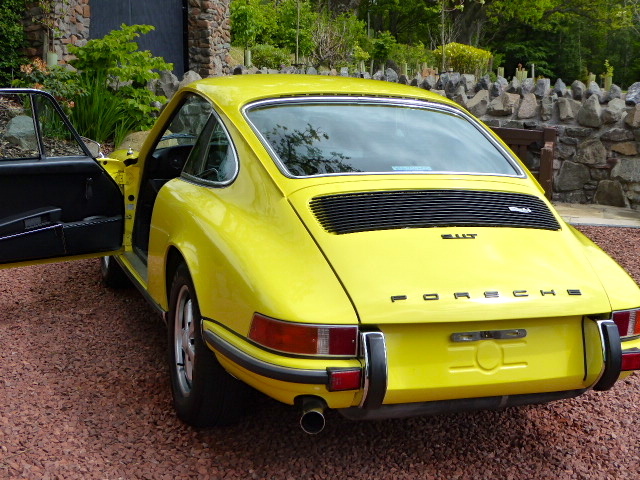 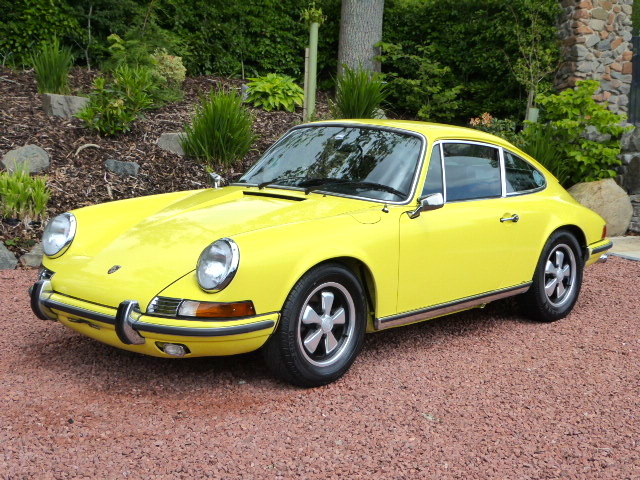 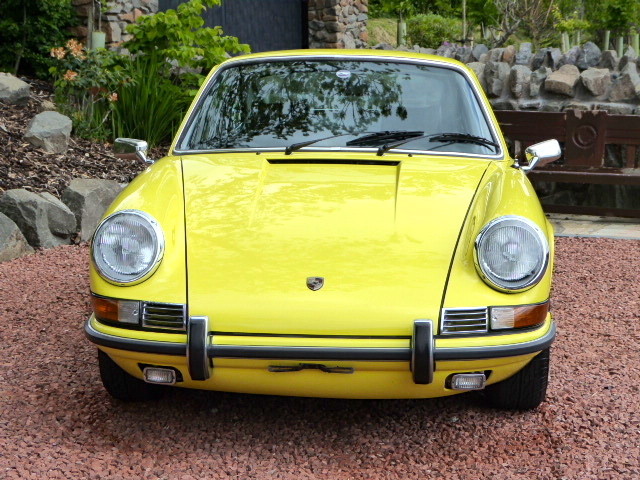 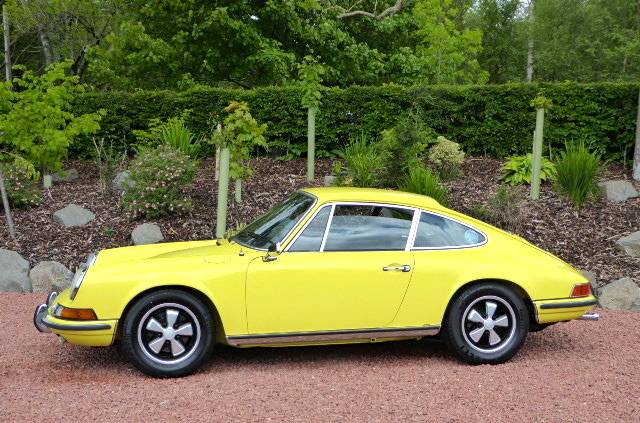 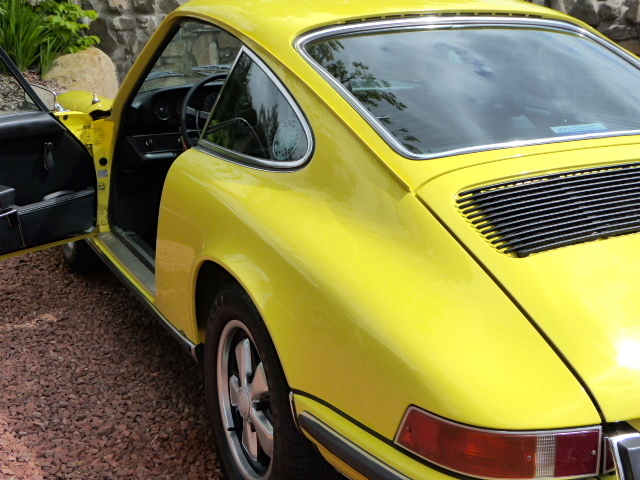 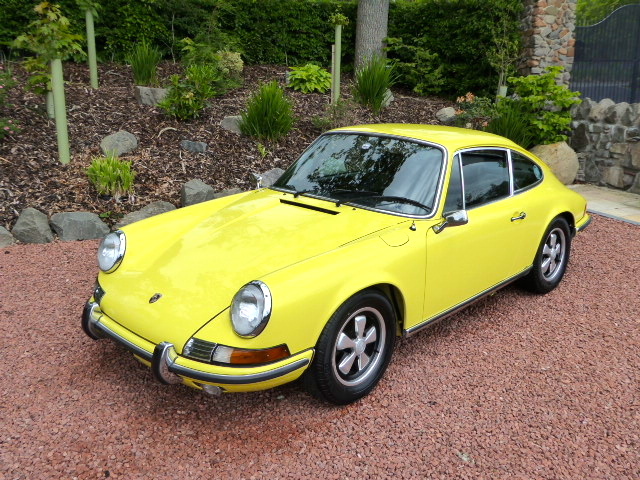 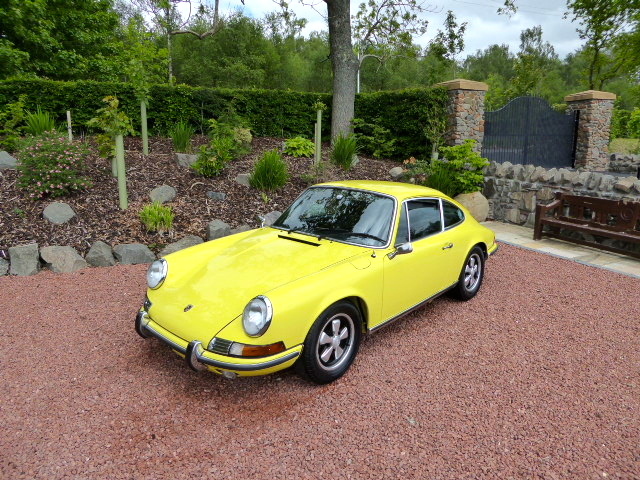 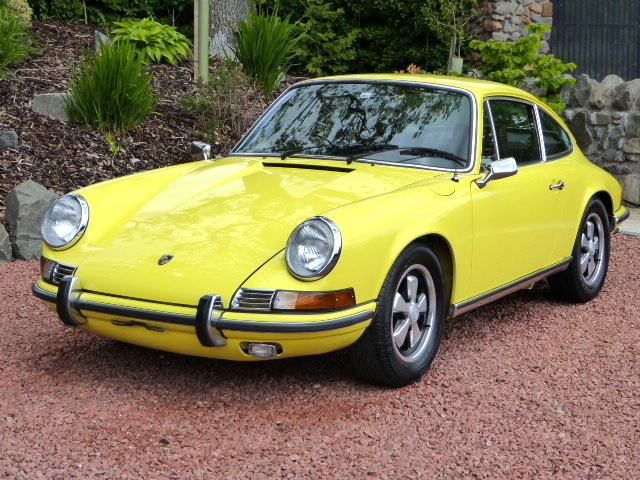 Border Reivers are pleased to be able to offer such a stunning Porsche to the market. 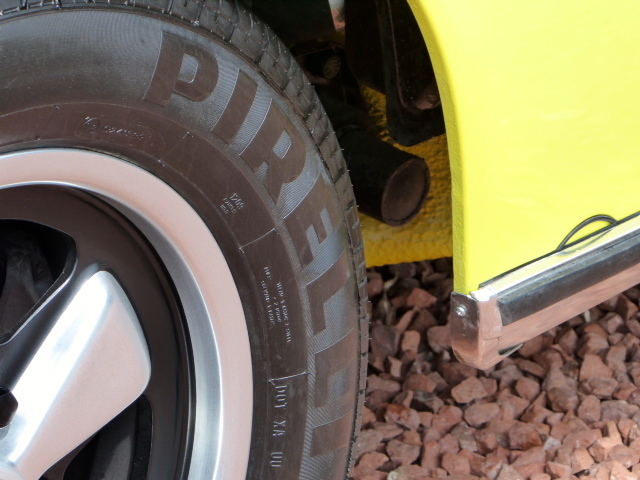 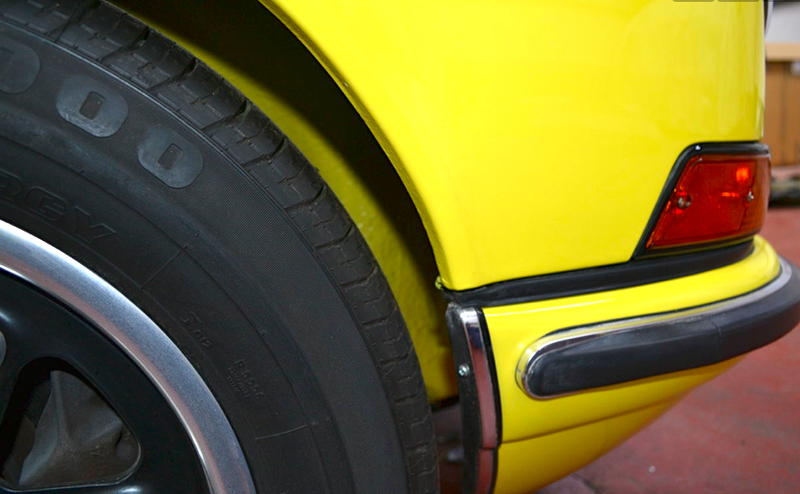 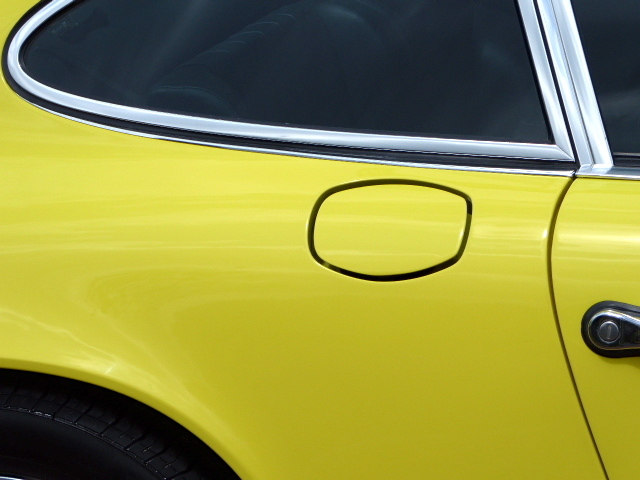 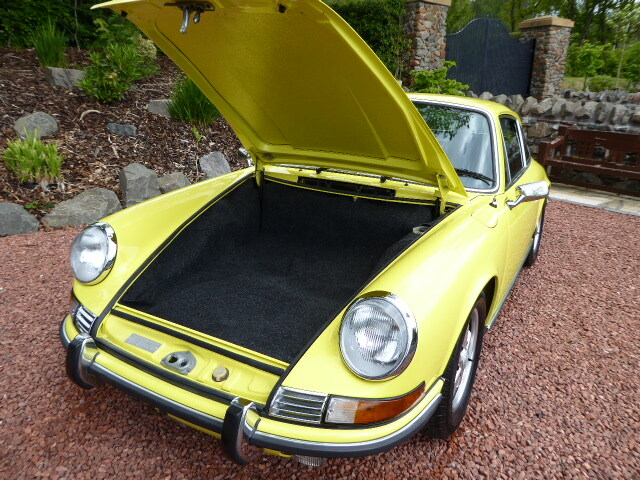 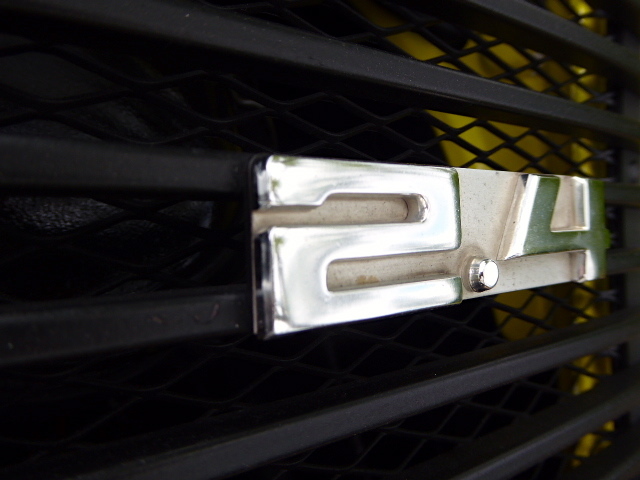 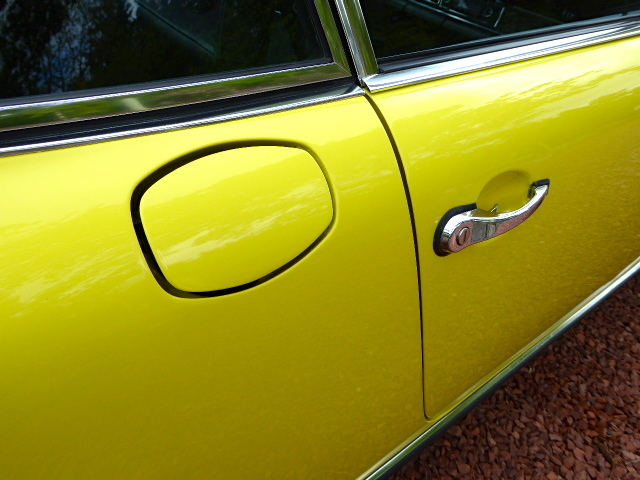 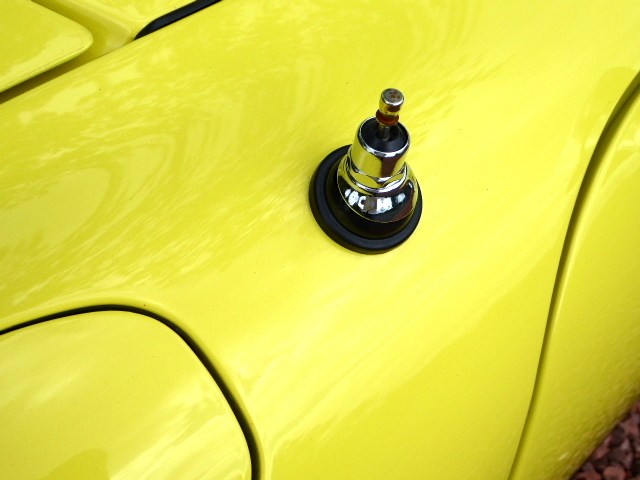 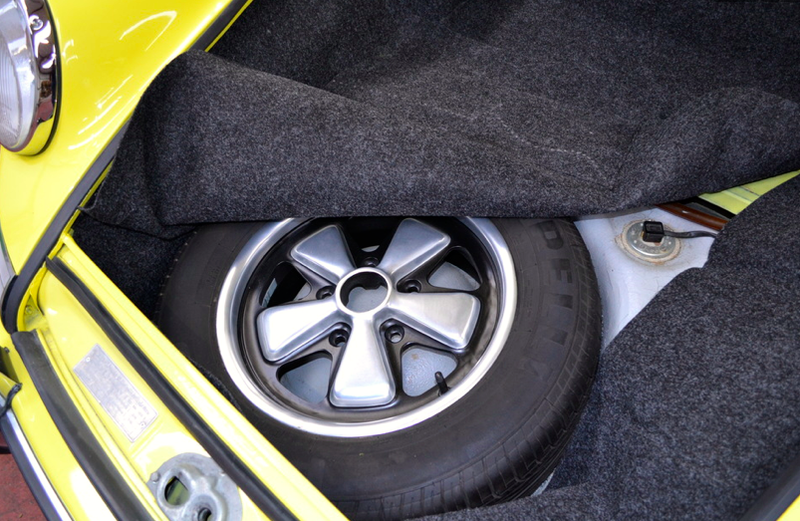 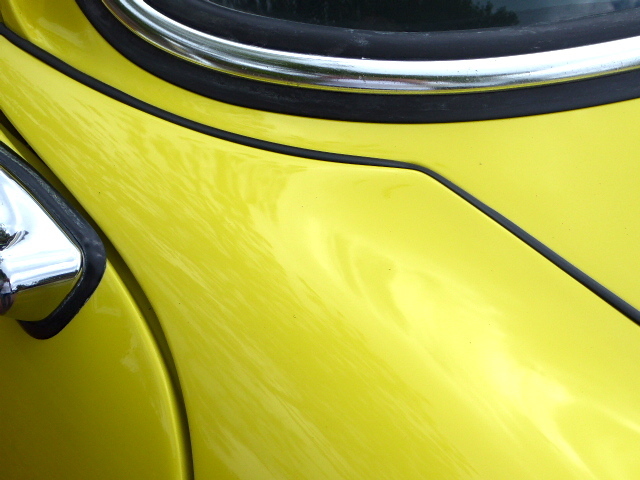 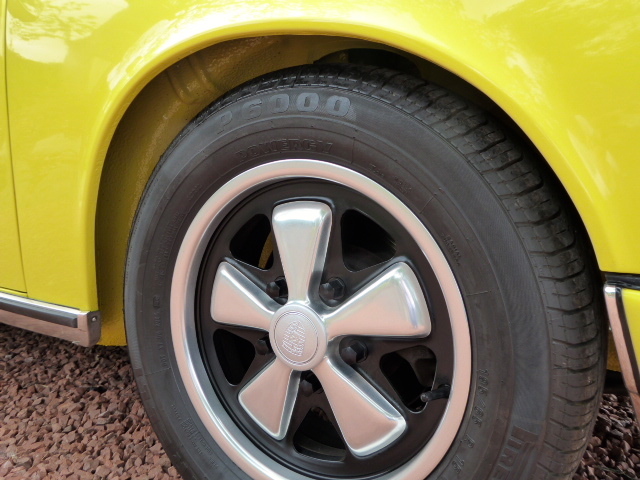 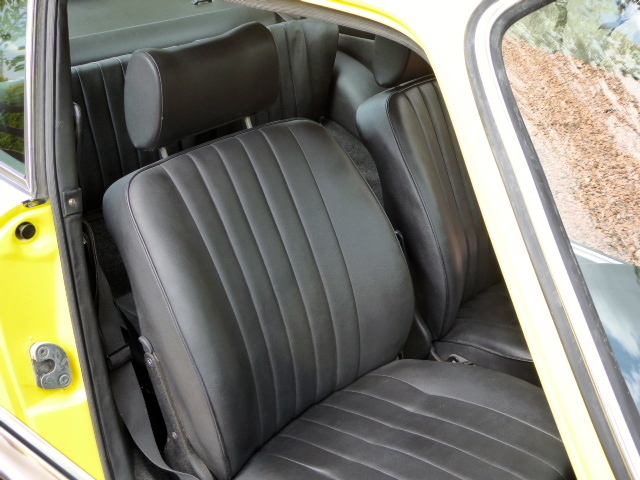 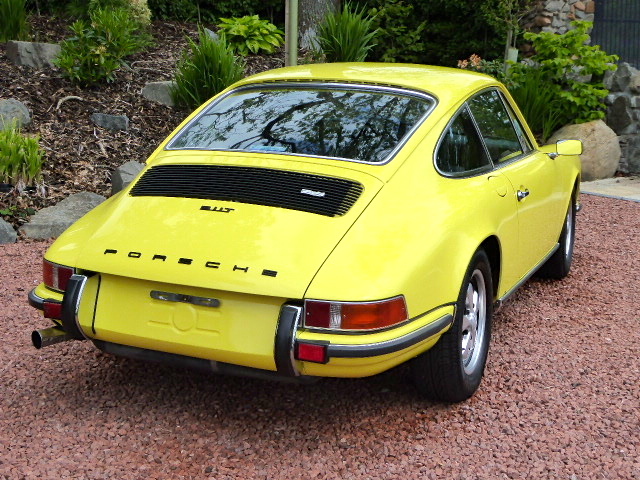 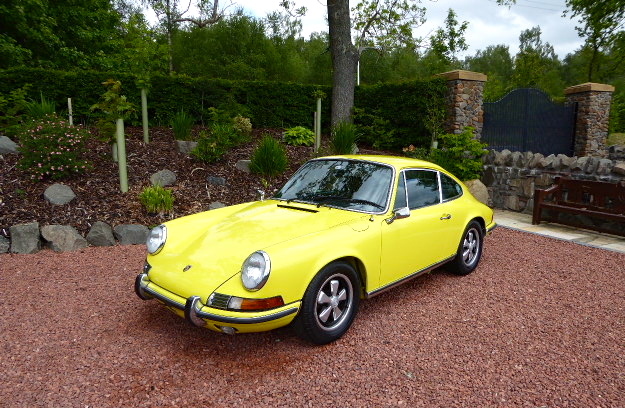 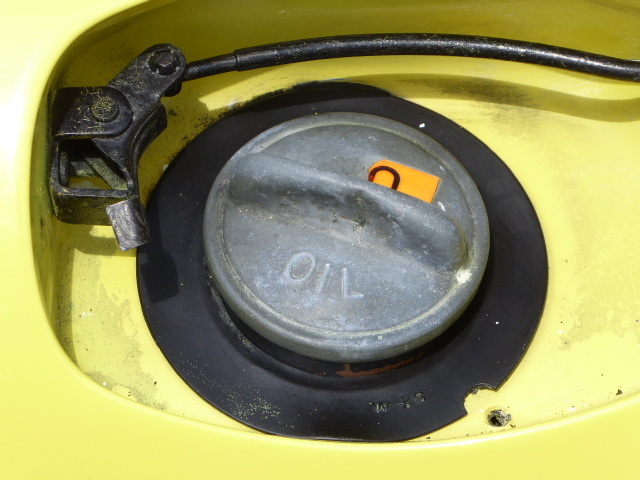 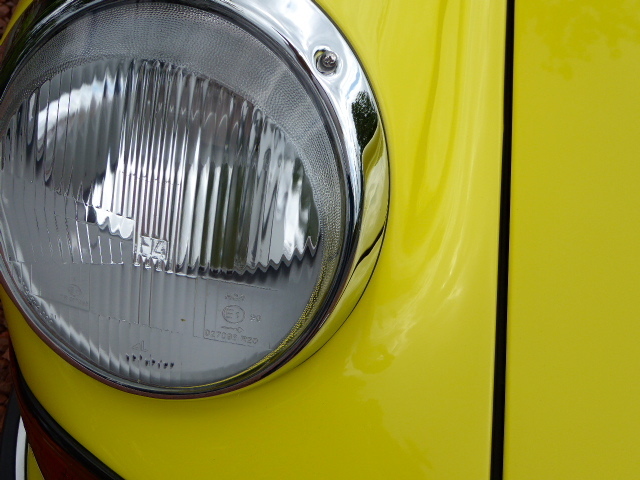 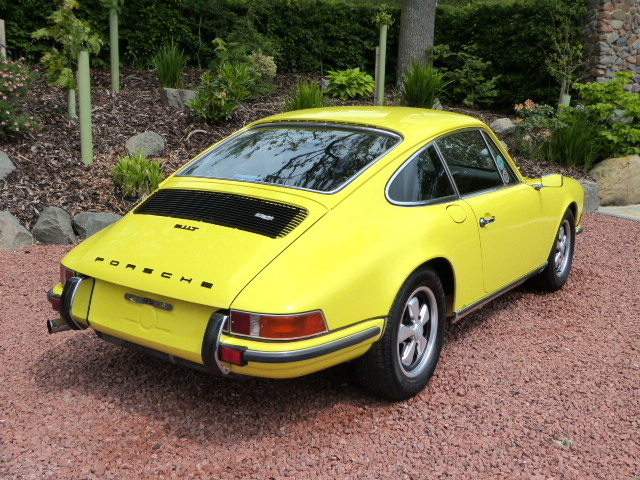 It’s a 911T/E LHD from 1972, external oil filler model (1 year only). 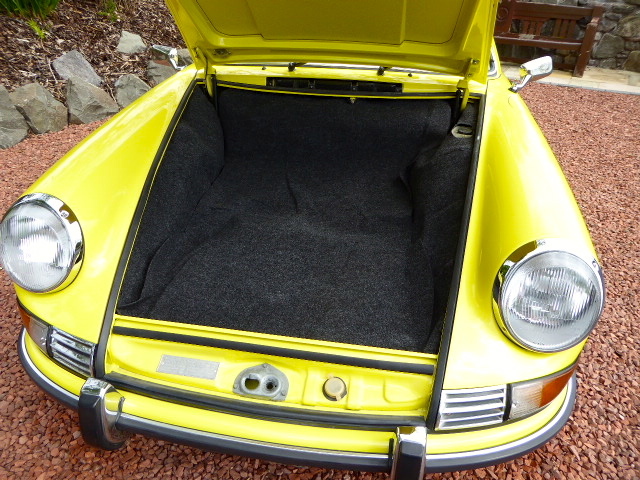 This is a matching numbers car with a documented 116k miles. 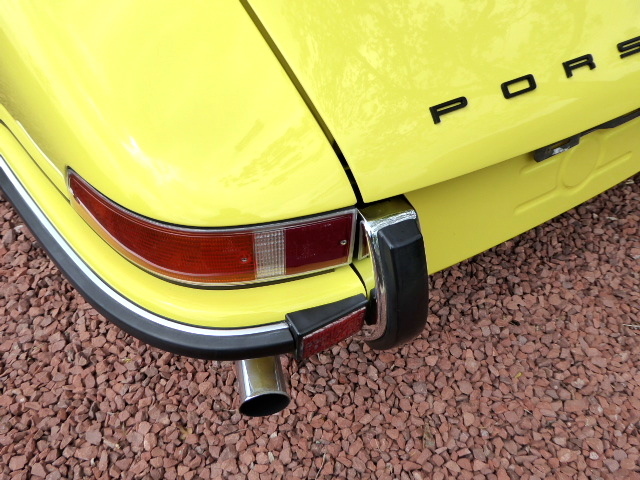 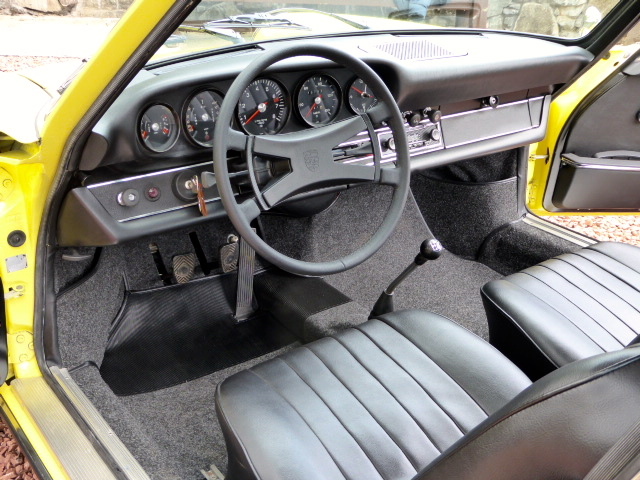 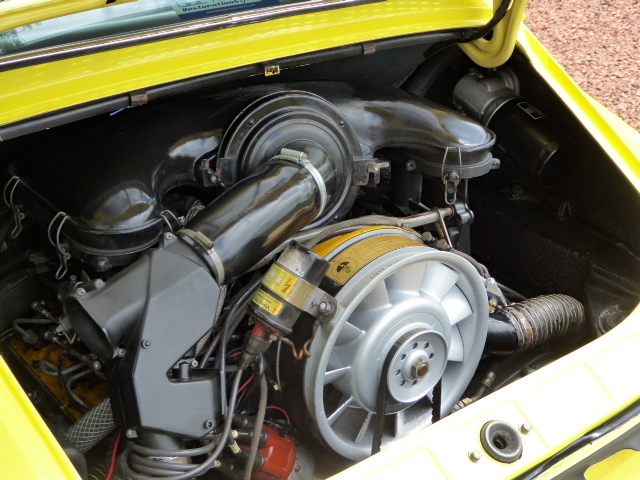 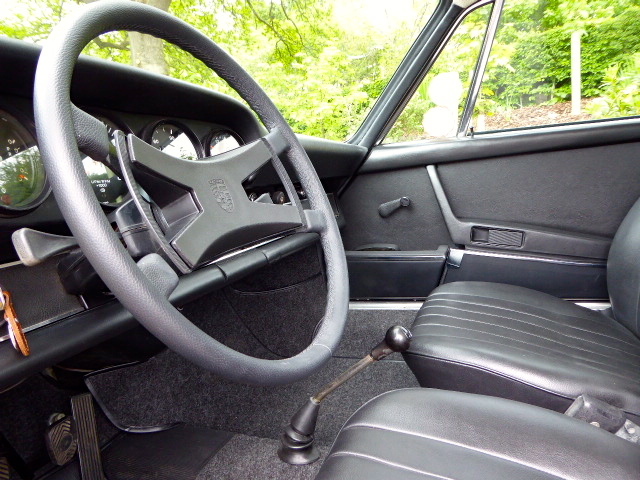 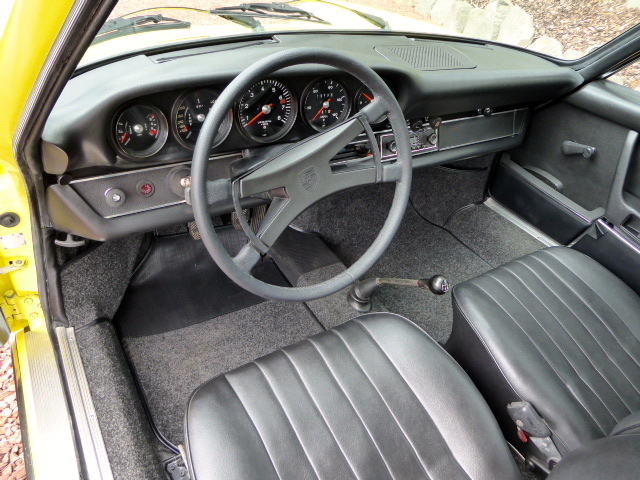 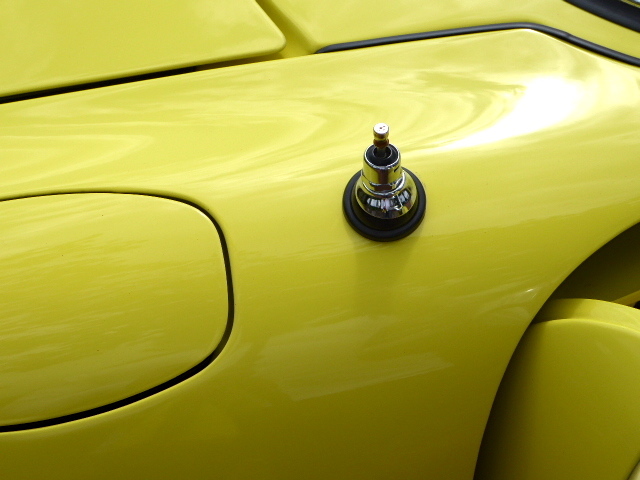 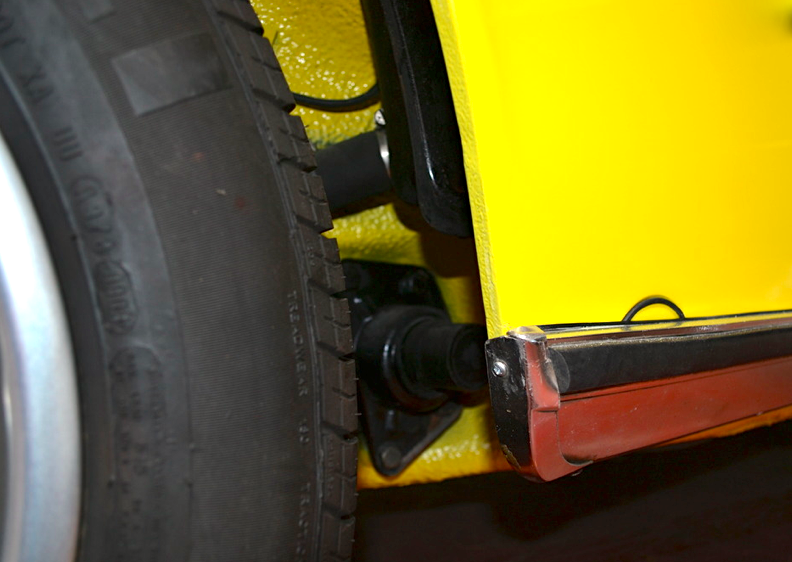 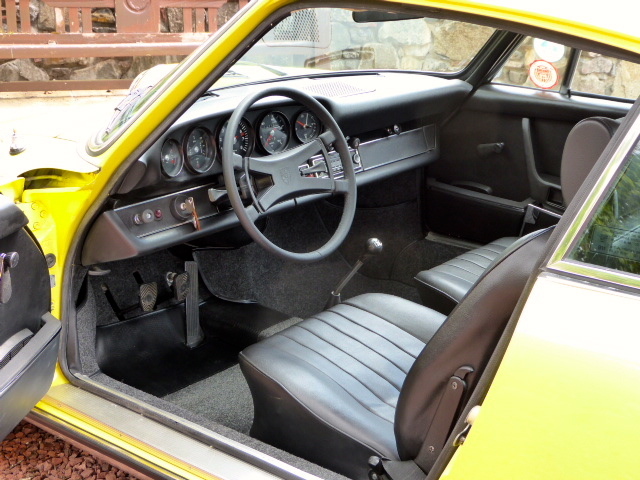 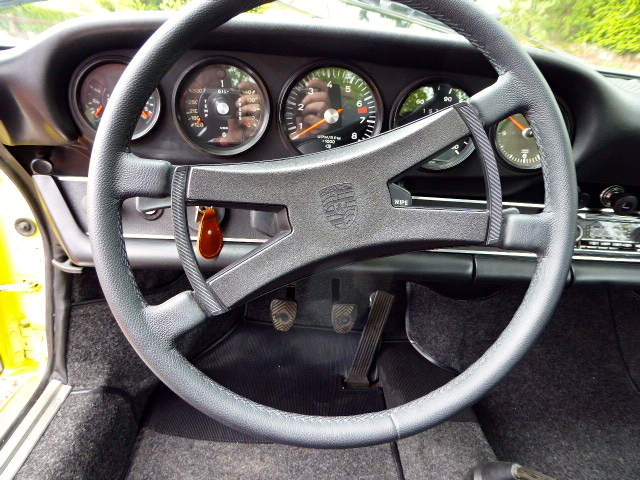 This Porsche has the mechanical fuel injection as standard, unlike the UK spec 911T which had carburettors. 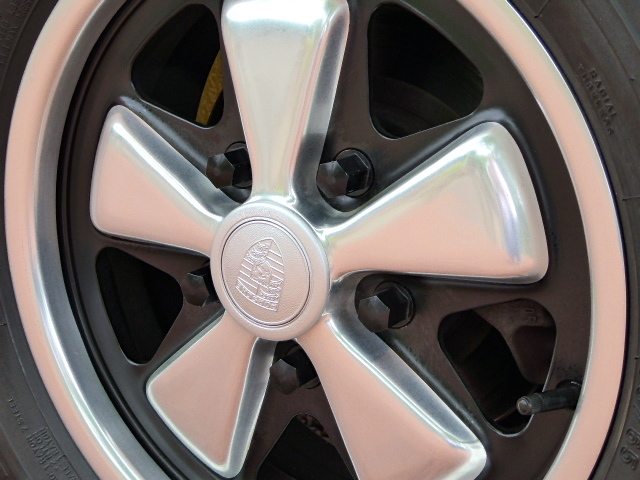 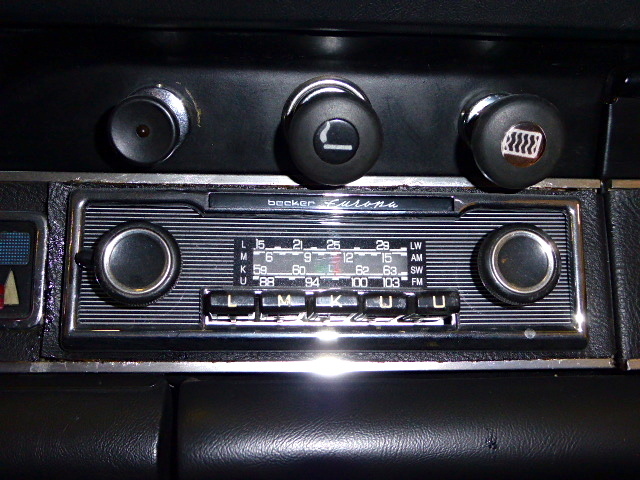 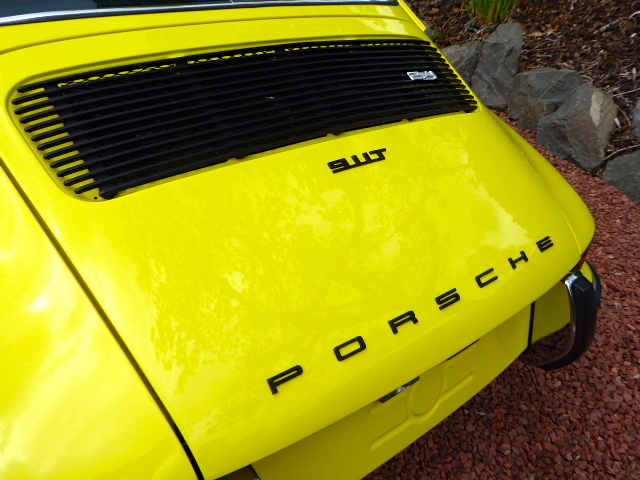 This car was imported from California where it was original supplied by Park Porsche/Audi (Manchester Blvd,California). 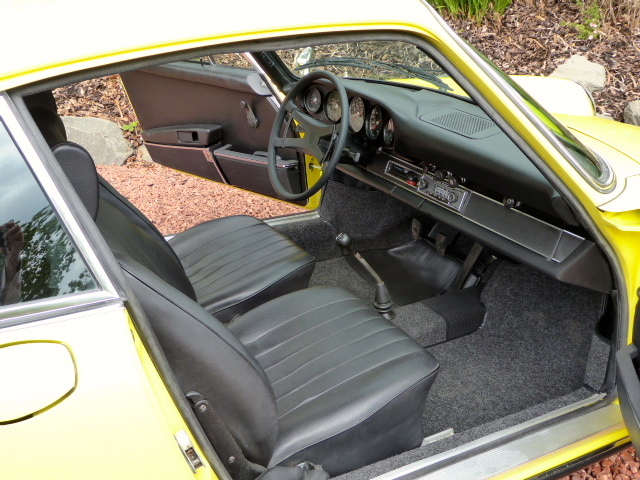 It had only 4 Californian owners (all owners on file) before being imported in 2014 by Lee Mayor. 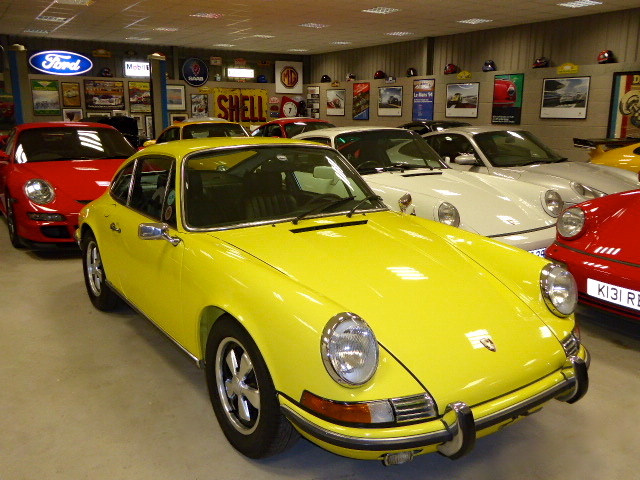 Lee supplied Mr David Beckham with his early Steve McQueen styled 911 and has an eye for top quality cars. 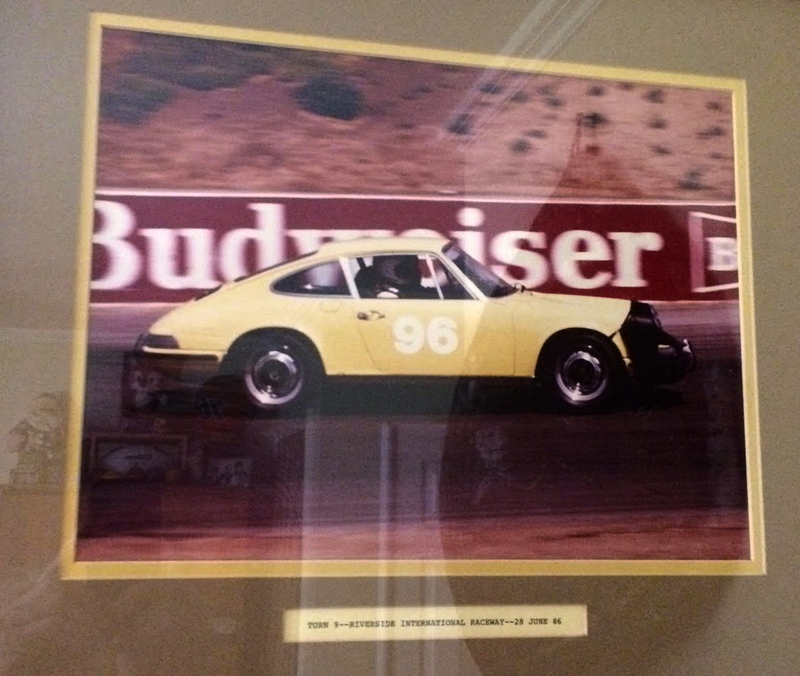 The 3rd owner was a real enthusiast and won many Concours trophies with the Porsche Club of America from 1985-89. 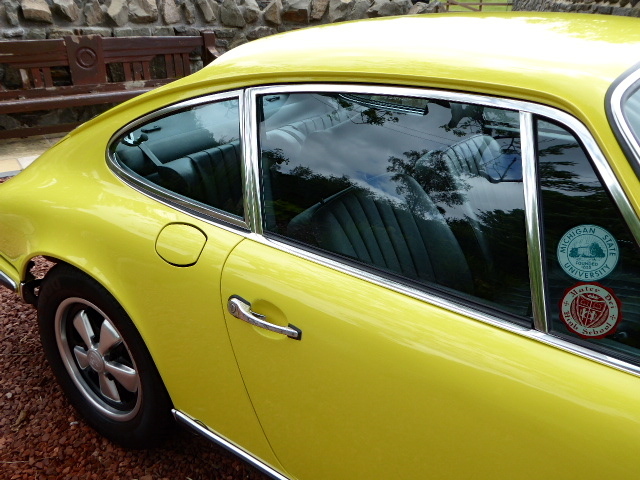 This car has had some recent preservation work carried out including fresh paint, It has retained all its original panels. 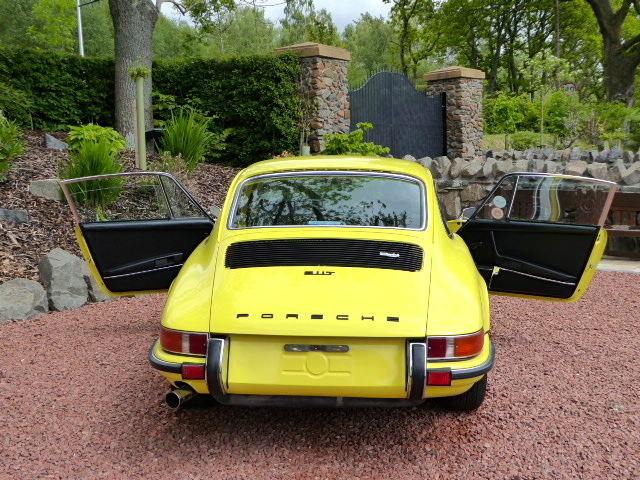 The car comes with a history / service file with over 80 invoices from the previous custodians in the USA, a certificate of authenticity from Porsche, records of Concours wins, two keys, etc. 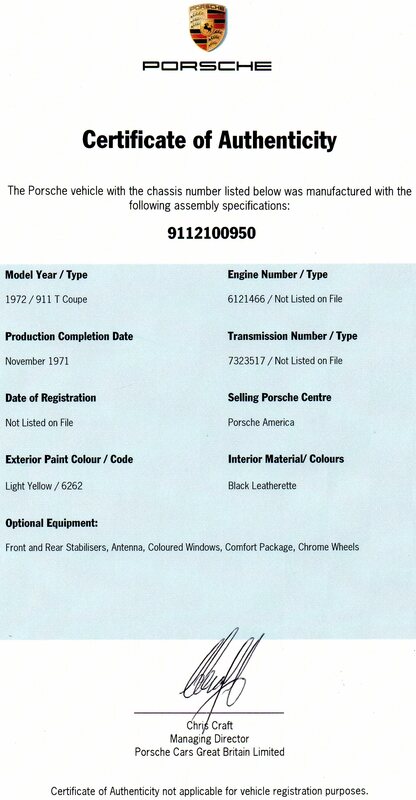 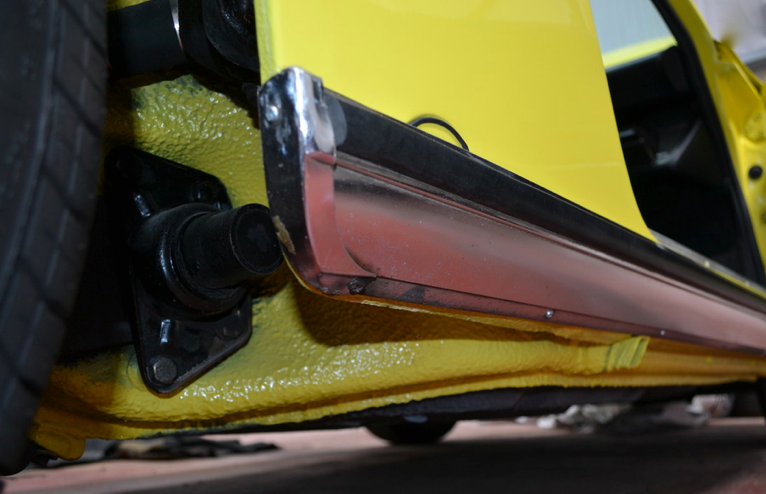 The car is UK registered .